Special fireworks viewing along with seasonal desserts can be yours for $79. 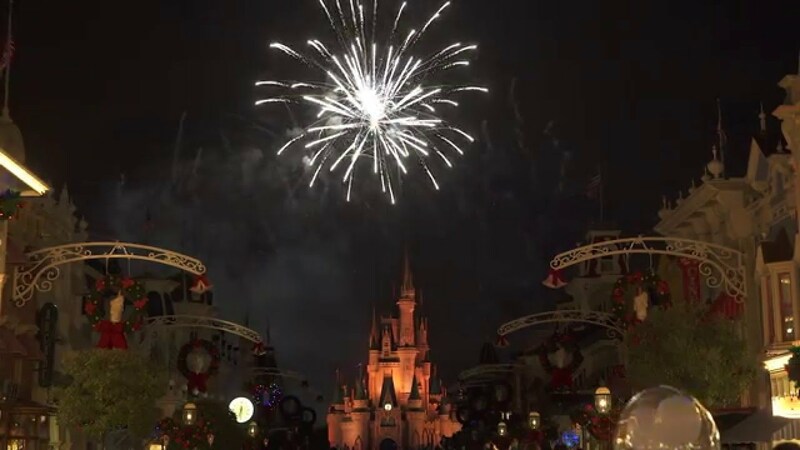 See the Magic Kingdom's Holiday firework show shot from two locations in the park. 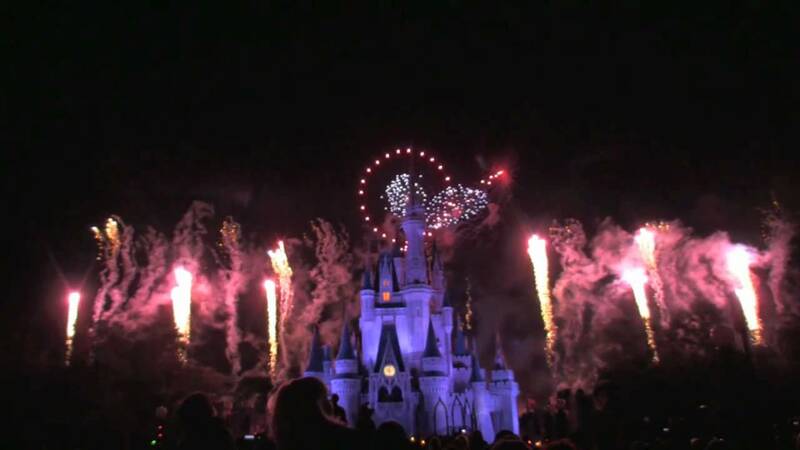 Magic Kingdom upgrades it's New Year's fireworks with two perimeter shows and new Holiday Wishes New Year's Celebration show. great way to celebrate christmas. 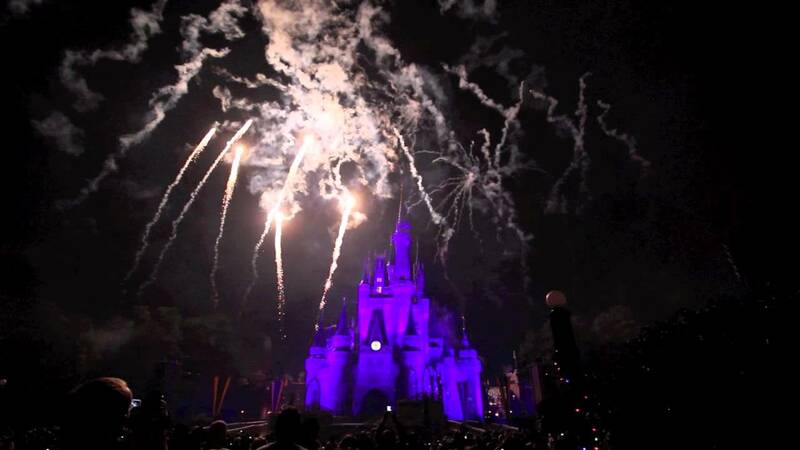 Holiday Wishes is a seasonal firework show at the Magic Kingdom. Holiday Wishes with 180 degree perimeter firework effects will perform on each of the Mickey's Very Merry Christmas Party nights. 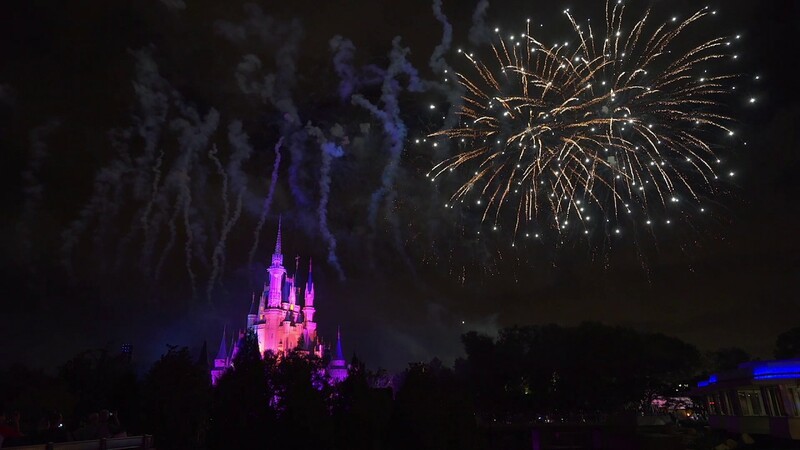 Following the final party, the show will perform during regular park hours through to the end of December, but without the perimeter fireworks.